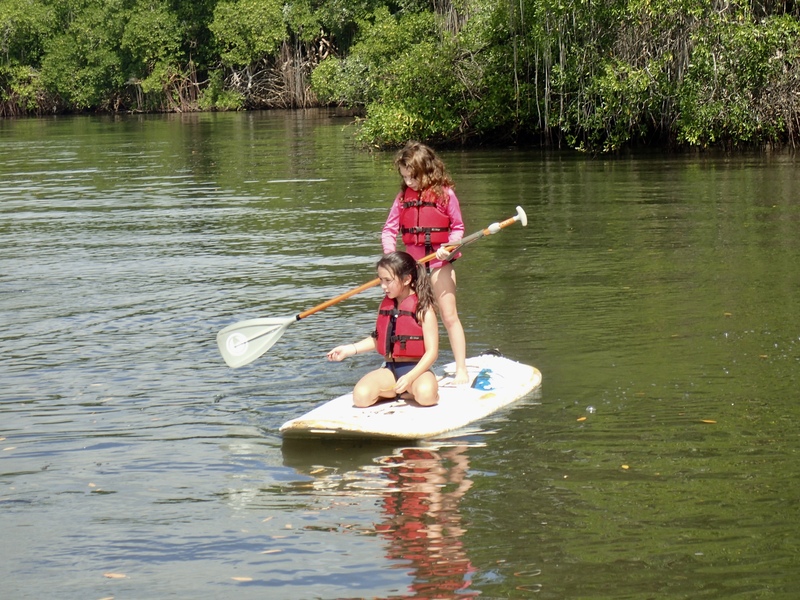 Here is a cool picture of two sisters sharing a SUP for fun on one of our last Stand Up Paddle Tours. This was in Petit Trou Lagoon. Join Stand Up Paddle Tobago for one of our many awesome tours, and check out www.standuppaddletobago.com or contact us at 868-681-4741.